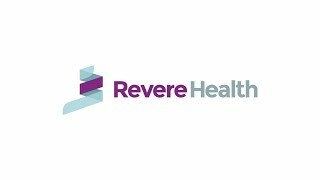 Revere Health Rock Run Family Medicine is devoted to providing comprehensive healthcare for patients of all ages. In our Roy family medicine office, we specialize in pediatric care, immunizations, women’s health and acute hospital care. Our services in Roy are open to walk-ins with extended hours during the week and weekends to better provide for each patient’s emergency needs. We value our patients’ health above all else and strive to help them live healthier in all stages of life. Come experience the family-oriented, quality care at our Roy medical office. A protective shell molded to protect fractured limbs as they heal; often made from plaster, fiberglass or plastic. Counseling and a prescription medicine called Suboxone is used to treat and prevent opioid drug addictions.